DJbooth.net's Resident DJ from Brussels, Super DJ Emiliot, is back on his grind with a new video mix on the turntables to share with us all. There is a game called Nek'nomination consisting of drink alcohol and challenging your friends to do the same. DJ's came up with a better idea which is a Mix Nomination where you have to do a quick mix and then nominate another DJ to do the same. Check out DJ Emiliot's Nomination mix right here. DJbooth.net&apos;s Resident DJ from Brussels, Super DJ Emiliot, is back on his grind with a new video mix on the turntables to share with us all. There is a game called Nek&apos;nomination consisting of drink alcohol and challenging your friends to do the same. DJ&apos;s came up with a better idea which is a Mix Nomination where you have to do a quick mix and then nominate another DJ to do the same. Check out DJ Emiliot&apos;s Nomination mix right here and let him know what you think in the comments section below! 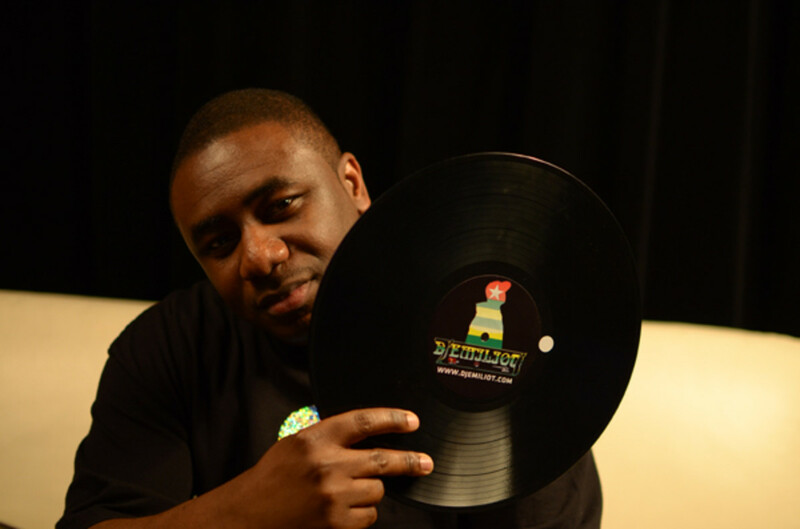 Super DJ Emiliot - Mix nomination from Super DJ Emiliot on Vimeo. My dude from Brussels, DJ Emiliot is back with a new mixtape available on Audiomack.com . This new mixtape is the third volume in the "A Touch of" mixtape series that explores certain production styles. The production style on display in "A Touch of DJ Mustard" is the snappy rack-city style beatmaking that is popular in the strip clubs and in the streets. Dope mixing, good tracks, and beats that make you move. Tight-work by DJ Emiliot on the decks. You can download it for free or stream it live...right here...right now. DJbooth.net Resident DJ from Brussels, Super DJ Emiliot is back with a brand new mixtape available on Audiomack.com . This new mixtape is the second volume in the "A Touch of DJ Mustard" mixtape series that explores tracks from the legendary DJ Mustard. The production style on display in "A Touch of DJ Mustard" is the snappy rack-city style beatmaking that is popular in the strip clubs and in the streets. You can download and stream it for free after the jump. Our Resident DJ from Brussels is back on his grind with the release of yet another mixtape in a short two-week span. This time, DJ Emiliot is releasing another iteration of his "A touch of" mixtape series called "A Touch of Storch Chapter 1". The "A touch of" mixtape series was actually inspired by Scott Storch and it's pretty ironic to see it finally dropping now. 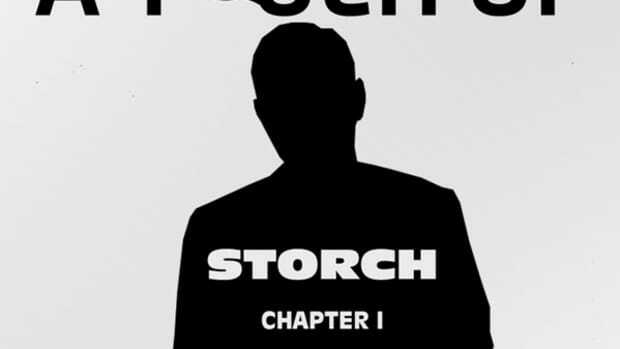 "A touch of Storch Chapter 1" is divided into different chapters and just like the others volumes already dropped (A touch of Street Fabolous, A touch of Jim Jonsin, A touch of DJ Mustard...) is a tribute to the Super Producer Scott Storch. DJbooth.net resident DJ Emiliot from Brussels was on hand at the 2014 Mixmove DJ show in France earlier this month to capture all of the DJ goodness that goes down at this cool show. Super DJ Emiliot hit the Mixmove expo floor to interview a bunch of famous DJ's and to give us a little insight of what the show has to offer. Watch DJ Emiliot as he interviews world famous DJ Fong Fong and shows us a bit of turntable trickery at the Reloop stand. DJ Emiliot is back in the Lab once again with a brand new mixtape available on Audiomack.com . 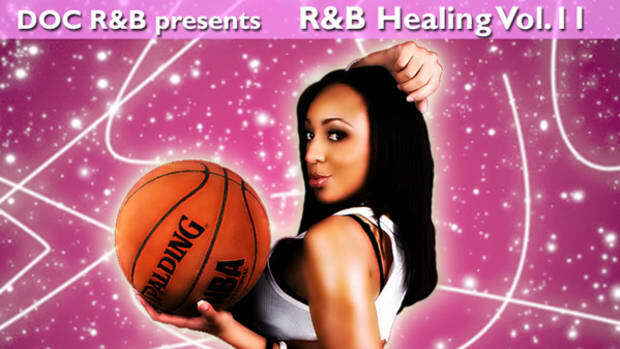 This new mixtape is the 11th volume in the "R&B Healing" mixtape series that gives listeners a good dose of hot R&B music. Do you like R&B and beautiful models? Then you will love the new R&B Mixtape dropped by DJ Emiliot. This 11th volume is hosted by the model Promysce with some of the hottest smooth songs by known and upcoming artists. 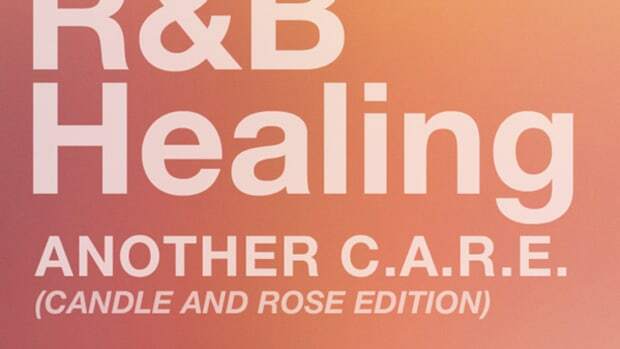 Six months after the R&B Healing C.A.R.E. (Candle And Rose Edition) mixtape release, DJ Emiliot just lit up another candle for this one called "R&B Healing Another C.A.R.E." Blending famous and upcoming artists, this mixtape is meant to be enjoyed with your better half on the couch or during a romantic diner. Just like the first one, there's no model hosting it, so fellas get some candle and roses and be romantic with your darling while playing this mixtape! DJbooth.net is continuing with the Resident DJ program where we will now feature new work, experiences, and mixtapes from different active industry DJ's around the World. The third DJ to join the team is DJ Emiliot from Brussels. 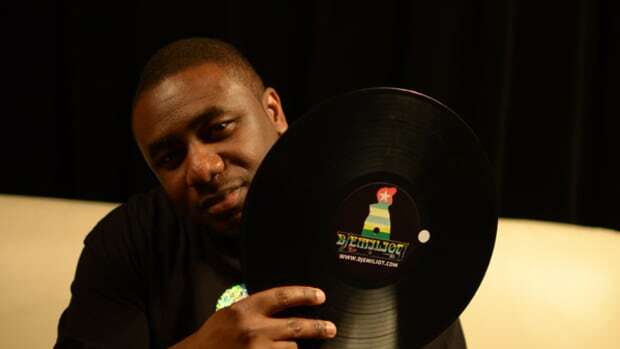 DJ Emiliot (or Super DJ Emiliot) is a super-busy DJ that host radio shows, creates mixtapes, and DJ's in clubs and tours. You can catch DJ Emiliot On-Air at Belgium's only Hip-Hop and R&B Radio: Radio KIF 97.8Fm Brussels weekly from 5-6pm Europe time/11am-12pm USA E.S.T. and you can download his mixtapes directly from our sister site Audiomack. Almost a full year has passed since the last R&B Healing mixtape from our own Resident Super DJ Emiliot, but he's back at it again with the release of the latest R&B Healing Volume 13 Mixtape hosted by Model Jae Choice. Emiliot features some upcoming artists like Torica, TK N Cash, Tejai Moore, Dimello, Ursula and Lamar Starzz and also the latest bangers from Eric Bellinger, Jordin Sparks, Major an more. Download and stream this Free mixtape after the jump.